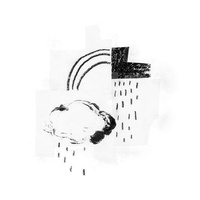 Featuring all new artwork by Sara Deck. 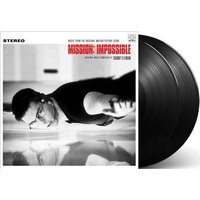 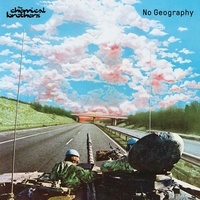 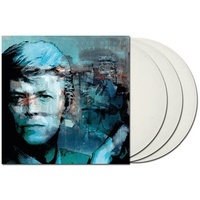 Remastered by James Plotkin and pressed on 2X 180 Black vinyl. 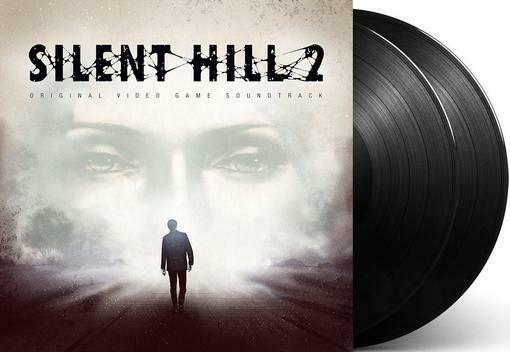 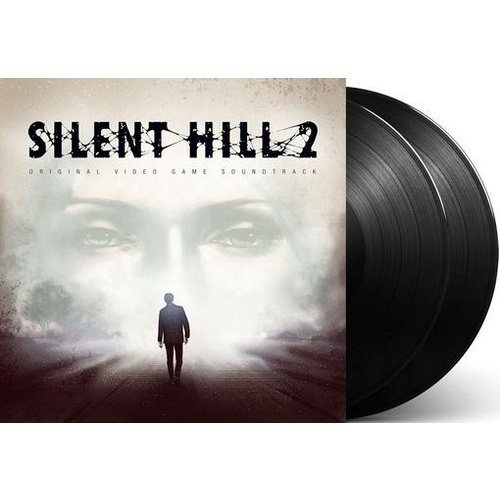 Vinyl release of Soundtrack, Konami Digital Entertainment - Silent Hill 2: Original Video Game Soundtrack (Vinyl). 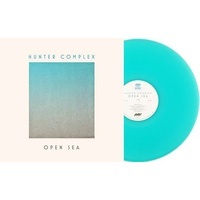 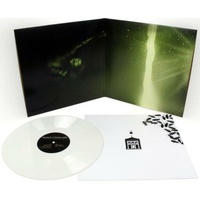 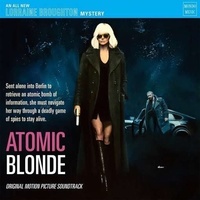 Released through MONDO and available now on 2LP.